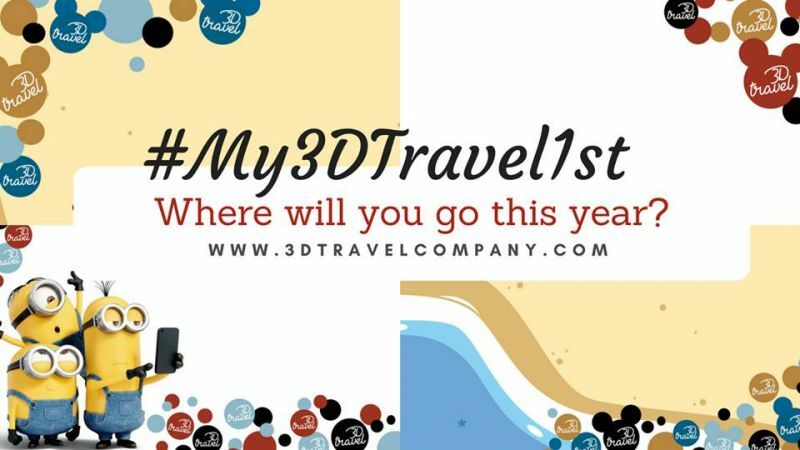 ​Become a part of the fun by using the #My3DTravel1st hashtag all year long! Pair it with whatever your 1st is! Like - #My3DTravel1st #Butterbeer when you visit the Wizarding World of Harry Potter & experience Butterbeer for the first time! Or maybe you'll hop over to Disneyland and hashtage #My3DTravel1st #PixarFest - because this is the first year for PixarFest, so of course it'll be your first time! Over the years, our family has celebrated losing a 1st tooth at Walt Disney World, seeing our first Shooting Star up close aboard a ship at sea and so much more. Your family is unique & we can't wait to see what YOU do in 2018! ​We're building up the prize basket every month & at the end of each month, you can win the goodies inside! You can enter to win, two ways! 1. Use that hashtag paired with your first, as outlined above & you are entered! Just make sure your post is public, so we can see it! AND, if you use your agent's hashtag, they're entered to win their own prize. Show that 3D Travel Agent some LOVE, will you? 2. Every $100 you put towards your vacation gets you a chance to WIN that month! As soon as you put down a payment, you should receive an email from your agent with a link to confirm your entry. You MUST follow that link to enter, or we won't know to count you. And that's it! Our January prize will have one goodie to win, February will have two, March three.....and so on! Oh my goodness! This is so exciting! 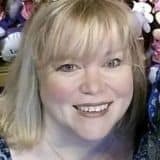 What if I get sick on a Disney Cruise?